100% Free Service. 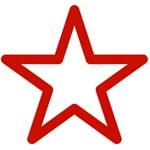 Search 100's of Suppliers and Compare Quotes. BreakerLink was formed in 2002 combining over 40 years worth of experience in locating car parts for customers. Gone are the days of having to ring round your local breaker yards to find a secondhand car part. BreakerLink is an advertising platform linking 100s of independent breaker yards, part suppliers and dealers across the UK and Ireland directly to customers. They supply used, new, reconditioned or remanufactured parts for your vehicle. 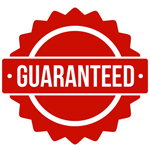 Suppliers provide a majority of parts with a 1 month guarantee and some often longer. 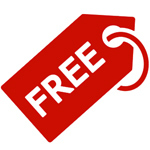 Simply enter your FREE request and your part request will be visible to 100s of part suppliers. The suppliers check their stock then quote you a price (including VAT and delivery) by free email, text, phone call or view quotes online. Once you have a few quotes, you simply choose the best quote for you and then purchase online or contact the supplier directly to place your order. 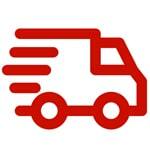 It doesn't matter if the supplier isn't local to you as they can deliver the part to your door. Any purchase is between you and the supplier and they will provide you with full sale details and assistance if required. The suppliers on our network cover all the major manufacturers from Ford, VW, BMW to some of the lesser know names. So whether you're looking for an engine or a gearbox to a smaller item like a wing mirror, we will do our best to find it for you, and at a great price! Our ambition is to provide a free, quick and easy car part location service to the general public and trade and you can save up to 80% off main dealer prices by using BreakerLink.